When traveling to Mexico for bariatric surgery, patients will need to have a valid passport. If you don’t already have a valid one, you’ll have to apply for a new passport. 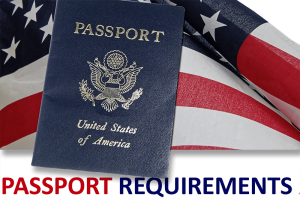 The standard passport service takes roughly 4-6 weeks, they have an expedited service that will be 2 – 3 weeks ( and cost an additional $60). View more about processing times. Since March 1, 2010, all U.S. citizens – including children – have been required to present a valid passport or passport card for travel into Mexico.